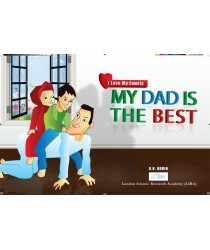 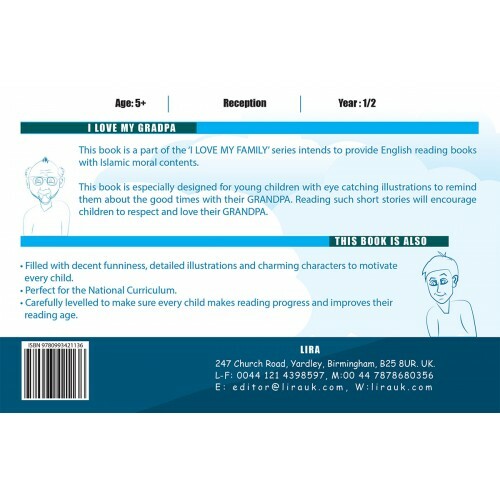 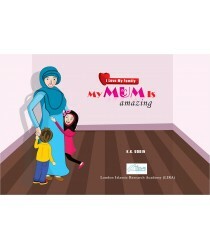 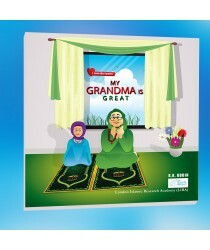 This book is a part of the ‘I LOVE MY FAMILY’ series intends to provide English reading books with Islamic moral contents. 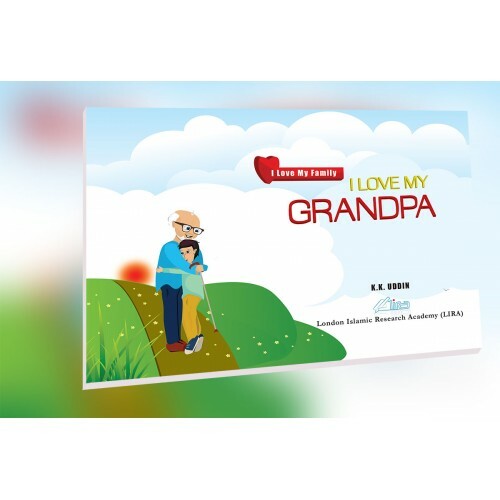 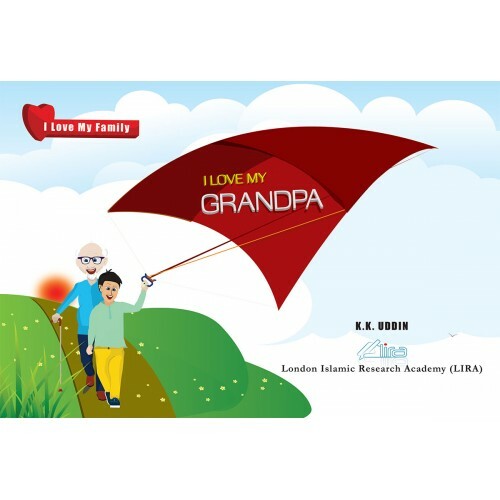 This book is especially designed for young children with eye catching illustrations to remind them about the good times with their GRANDPA. 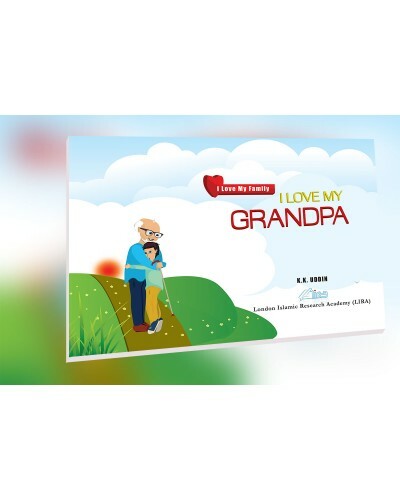 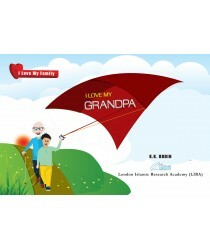 Reading such short stories will encourage children to respect and love their GRANDPA.